High performance lenses - More than meets the eye! 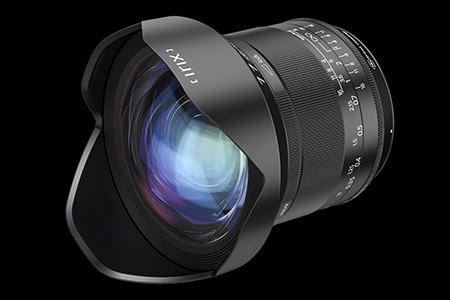 The ultra wide-angle, rectilinear manual focus lens designed for DSLR cameras. Providing a focal length of 15mm, this lens is ideal for outdoor and indoor photography. The new special features such as focus lock, infinity click and hyperfocal scale set a new level of manual focus lens functionality. Thanks to sophisticated optical construction and special neutrino coating, colour aberration, ghosting and flare effects have been reduced to the absolute minimum. With a minimum focusing distance of 0.28 metre (0.92 ft) and 9 rounded shaped aperture blades, the lens stands for supremely smooth out-of-focus areas. The design of the lens allows the use of 95 mm screw-in filters at the front in the petal-shape lens hood and gelatin filters at the back of the lens. Not only does the IRIX 15mm f:2.4 lens perform extremely well for Astrophotography and any other type of photography it also performs very well in the Infrared and Full Spectrum world. With no Hot-Spots and the ability to attach screw on filters (95mm thread size) this lens is a wonderful compliment for any type of imaging. 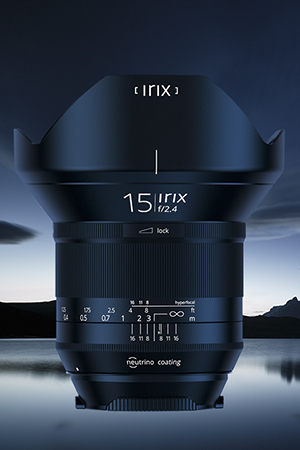 Irix 11mm f/4.0 is the extremely wide Full Frame rectalinear lens with an angle of view of 126. 4 high refractive lenses, 2 ED lenses, 3 aspherical lenses guarantee a very low distortion of 3,13% which makes this lens unique in its class. 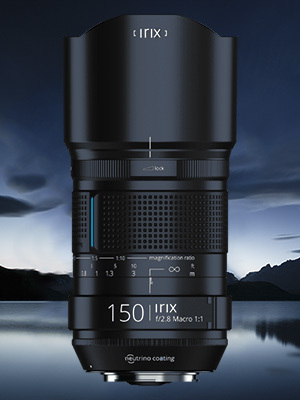 The Focus Lock system, special weather and dust sealing, the Infinity click, a rear filter slot and UV reactive markings (Blackstone version) are all combined in the solid aluminium alloy construction that makes Irix 11 mm lens unbeatable tool for landscape, architecture, nightscape and extreme photography. 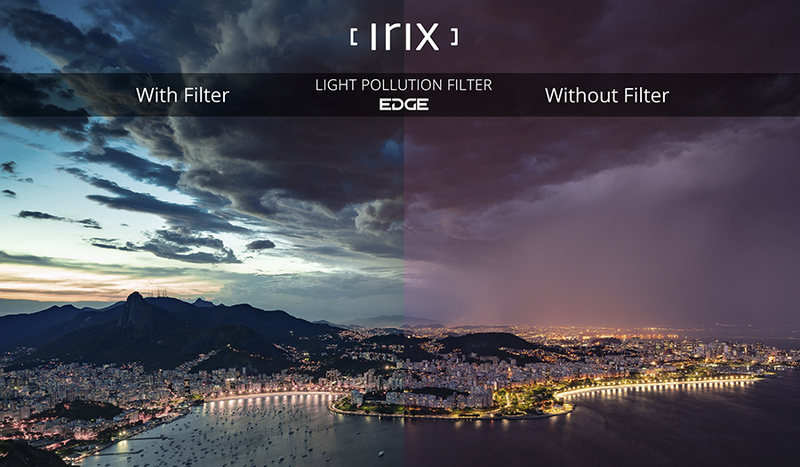 Our own internal tests of the IRIX lens line-up has revealed very high performance including edge-to-edge sharpness and virtually no coma even when shooting long exposure nightscape images. The lens is equipped with an aperture mechanism consisting of 11 aperture blades with a rounded shape which provides a pleasant blur of background and points of light. High precision of focusing across the entire range is ensured by a wide, rubber-coated focus ring with a rotational angle of 270Â°. An additional Focus Lock ring ensures that the focus position remains fixed when needed. The Irix 150mm f/2.8 Macro 1:1 is the first lens available in the new Dragonfly series, which combines the lightness and perfect ergonomics of the Firefly and the durable magnesium housing used in the Blackstone. Key features of the Dragonfly version. 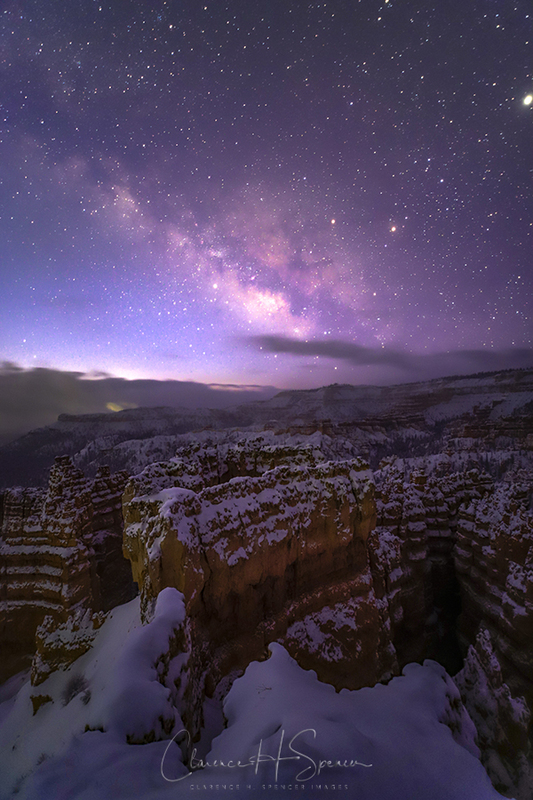 We now offer Camera and Lens kits that include everything you need to capture incredible night sky images. These kits include a proven high performance astromodified camera and lens options that will produce extremely high results as well. 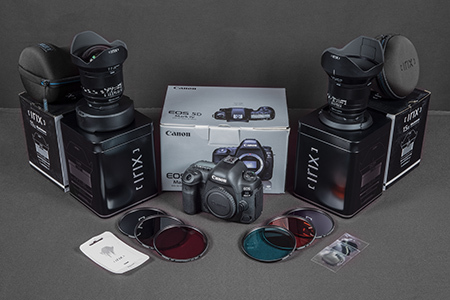 We have partnered with IRIX lenses to provide these kits specifically for night sky photography and Infrared imaging. To insure the highest performance each Nightscape Kit includes the astromodification with AA filter removal service and installation of our Heat Reduction System. As always, please contact us with any questions or special requests you may have. 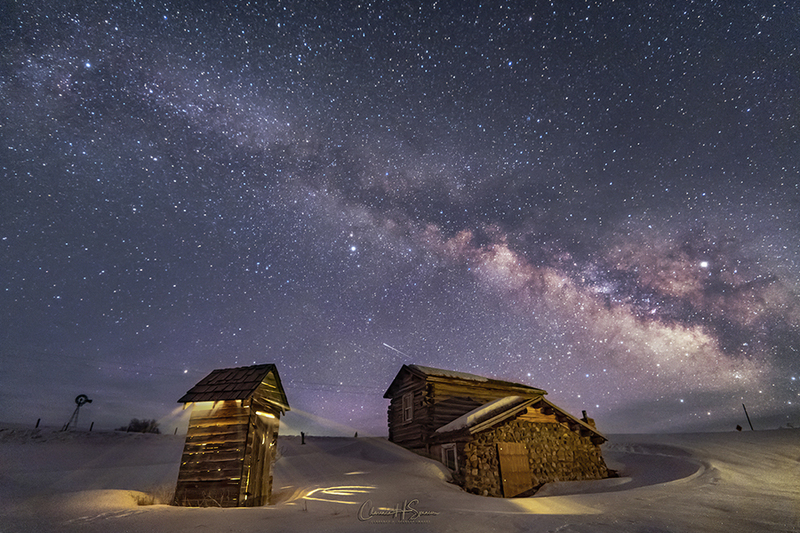 A great way to improve your nightscape photography is by using an IRIX lens. A precise manual focus ring provides very fine focus and a built-in focus locking ring helps keep everything sharp even when moving your camera between compositions. Very sharp edge to edge, low distortion, and low coma will help produce very high quality images. 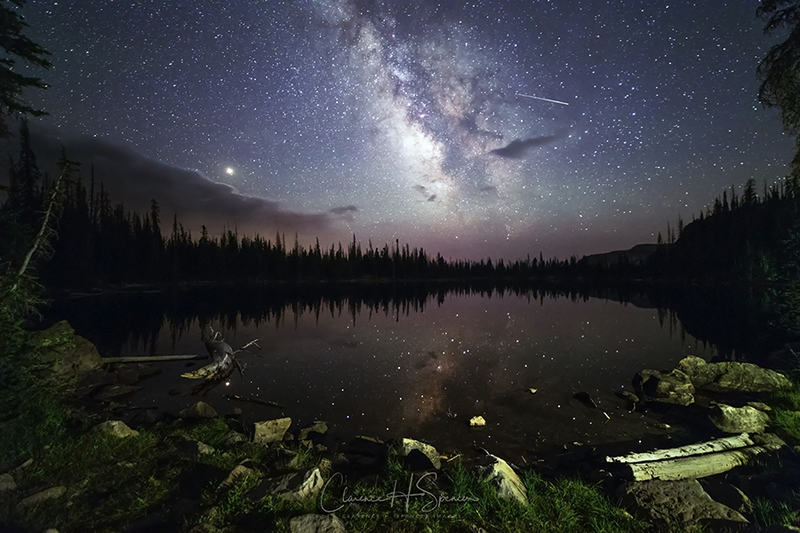 Image captured using an IRIX 15mm f:2.4 lens, Full Spectrum Astro-Modified Canon EOS 6D Mark II, No 0n-lens filters. Composite of 18 Images. Copyright: Spencer's Camera & Photo. 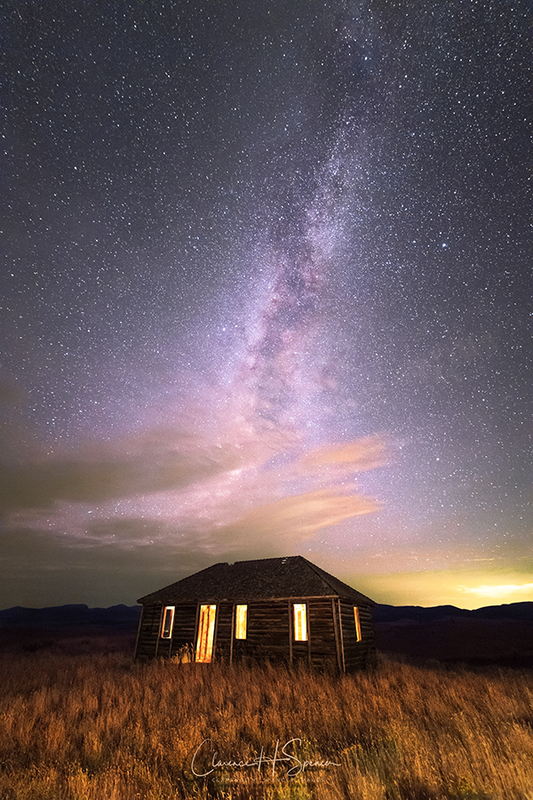 Image captured using an IRIX 15mm f:2.4 lens, Full Spectrum Astro-Modified Canon EOS 6D Mark II, No 0n-lens filters. 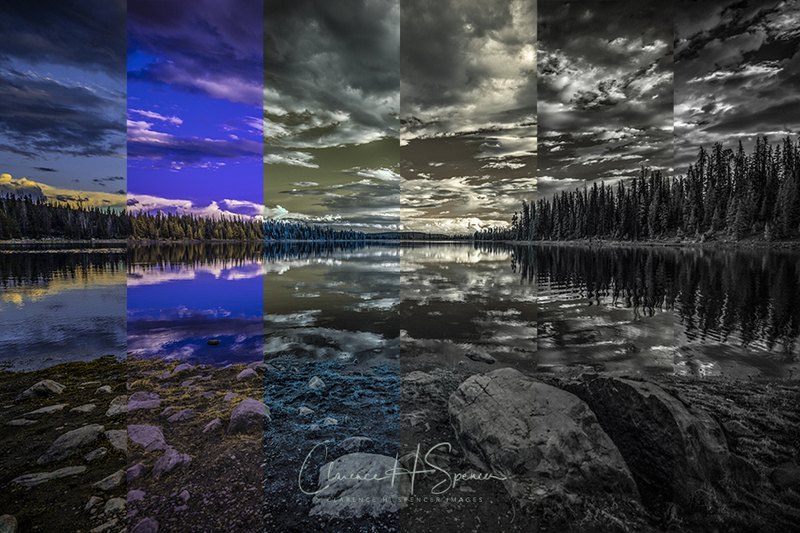 Composite of 8 Images. Copyright: Spencer's Camera & Photo. 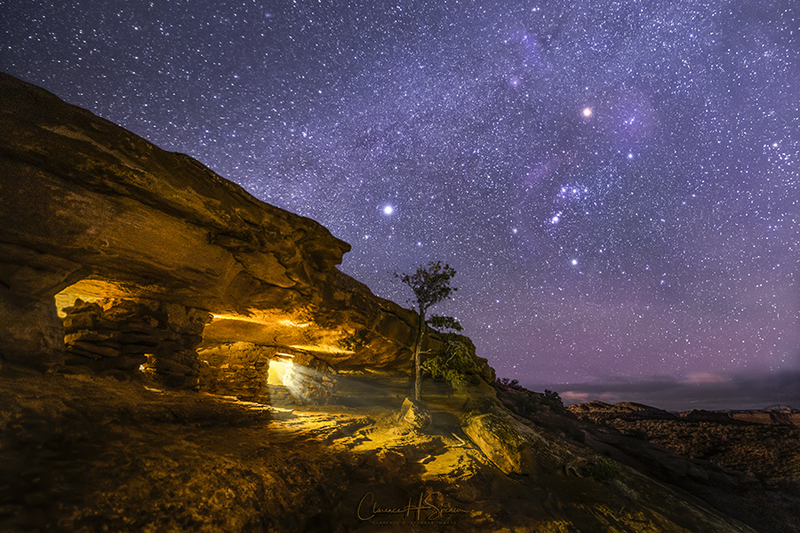 Image captured using an IRIX 15mm f:2.4 lens, Full Spectrum Astro-Modified Canon EOS 6D Mark II, IRIX Light Pollution filter used for added contrast and clarity. Copyright: Spencer's Camera & Photo. 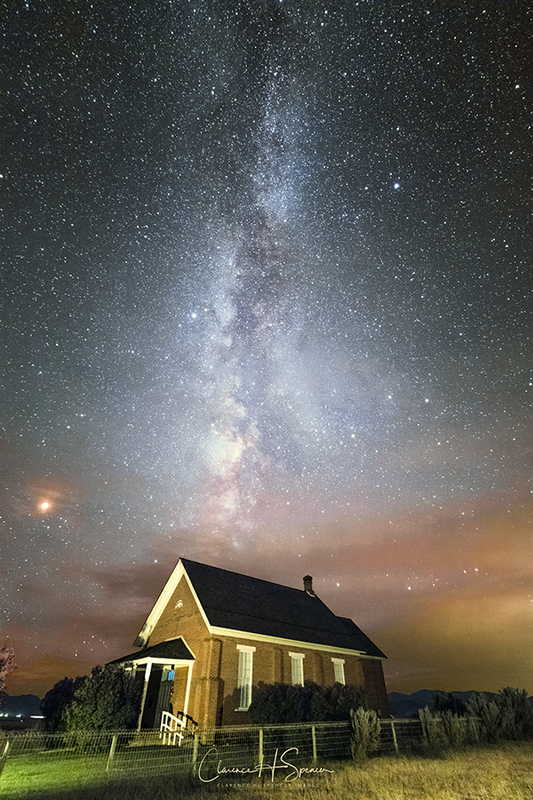 Image captured using an IRIX 15mm f:2.4 lens, Full Spectrum Astro-Modified Canon EOS 6D Mark II, No 0n-lens filters. Single Exposure. Copyright: Spencer's Camera & Photo. 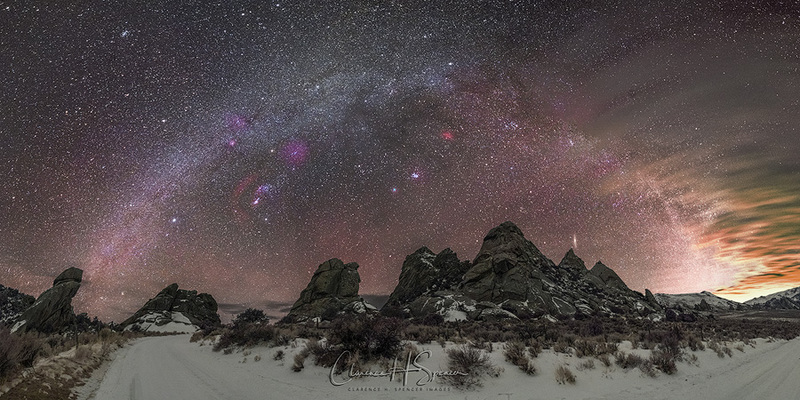 Image Composite captured using an IRIX 15mm f:2.4 lens, Full Spectrum Astro-Modified Canon EOS 6D Mark II, Various 0n-lens Infrared filters used. Copyright: Spencer's Camera & Photo. Image captured using an IRIX 15mm f:2.4 lens, Full Spectrum Astro-Modified Canon EOS 6D Mark II, IRIX Light Pollution 0n-lens filter used. Copyright: Spencer's Camera & Photo. 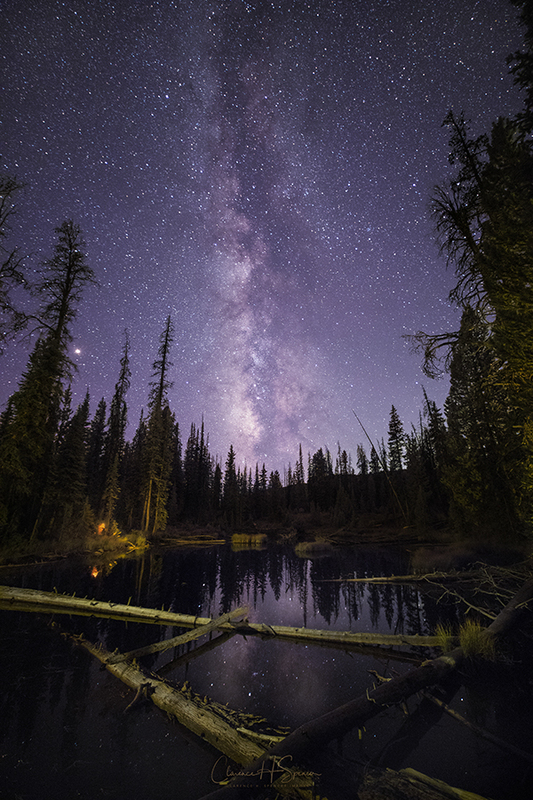 Image captured using an IRIX 15mm f:2.4 lens, Full Spectrum Astro-Modified Canon EOS 6D Mark II, No 0n-lens filters used. Single Exposure. Copyright: Spencer's Camera & Photo.